This show was broadcast on January 28, 2014. CIA Bin Laden hunter Michael Scheuer: WHO “hates our freedoms” ?! Somebody around here hates our freedoms – but it isn’t al-Qaeda! That is the considered opinion of Dr. Michael Scheuer, a 20-year CIA veteran who headed the “get Osama Bin Laden” unit from 1996 through 1999. During his tenure at the CIA’s Bin Laden unit, Scheuer had no fewer than ten opportunities to kill or capture Bin Laden that got nixed by higher-ups. The impression that the high command didn’t want to stop Bin Laden continued post-9/11, as the US seemingly went out of its way to let Bin Laden and his associates escape, first from Kabul, then from Jalalabad. Since then, Dr. Scheuer informs us, the powers-that-be have chosen to bankrupt the USA in ruinous and pointless wars that have only served to vastly increase whatever animosity toward America existed pre-9/11. And they have lied outrageously about just about everything – including the real motivation of Muslim insurgents (not “terrorists”)…and the real geostrategic/security crisis America faces. Do the establishment’s outrageous lies and insane policies stem from the Israel lobby’s death grip on American politics? Should we “dump Israel tomorrow”? Does Saudi money contribute to the corruption? 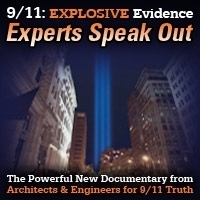 How will Michael Scheuer react to my “Zionist coup d’état” interpretation of 9/11? Who is it who REALLY hates our freedoms – and is destroying them? 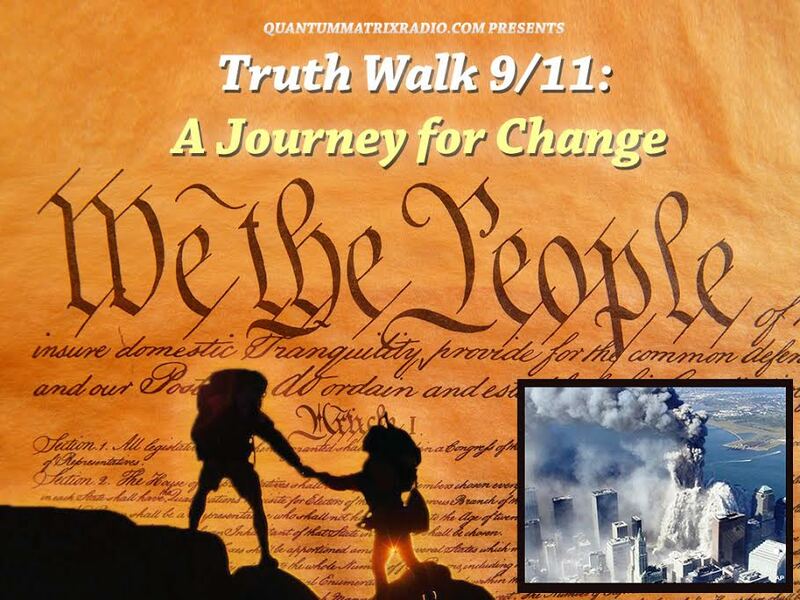 Tune in and find out what happens when a CIA anti-al-Qaeda chief meets a “radical Muslim conspiracy theorist” right here on Truth Jihad Radio! 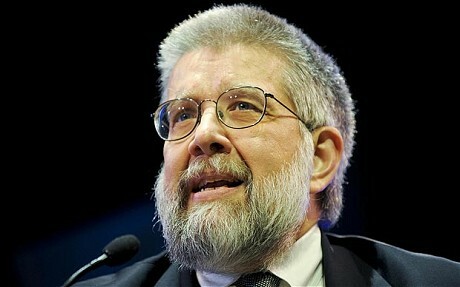 Michael Scheuer is an Adjunct Professor of Security Studies at Georgetown University. He is the author of four books on terrorism-related issues and has drawn ever-more-hysterical attacks from the usual neocon suspects. This entry was posted on Monday, January 27th, 2014 at 8:46 pm	and is filed under 9/11, Censorship-Propaganda, Death Squads, False Flag/Fake Terror, Kevin Barrett, Mind Control, News, War Crimes. You can follow any responses to this entry through the RSS 2.0 feed.